You are at:Home»News»FSFX Q2 Status Update! FSFX Packages released their second quarterly update of the year, outlining their plans for the next quarter and the future! While updating PrecipitFX to support VFXCentral, we added a few requested options to make your life easier. 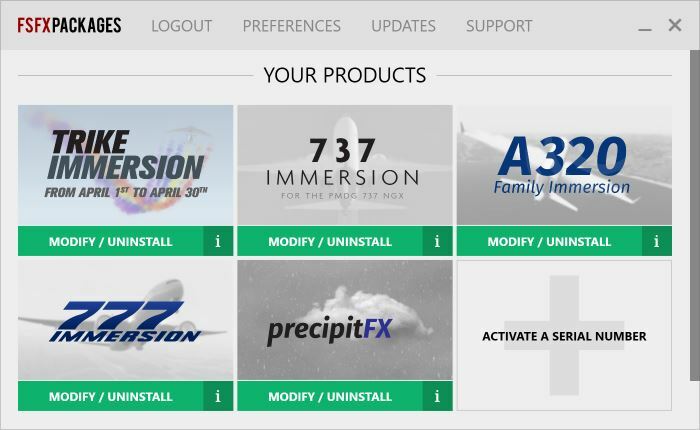 PrecipitFX now supports Prepar3D’s new source directories system, meaning that aircraft located outside of the main SimObjects folder are now supported. Steam-Edition DLCs are also now supported. And while we’re here, DX10 support is now built-in. No need for an external converter anymore. VFXCentral will scan for new aircraft on every startup, making sure PrecipitFX is active on every new aircraft you install. It’s a big update and it’s a free one for PrecipitFX owners. Some of you might have seen it, Trike Immersion is available through the month of April for every FSFX Packages customers. It is an April Fool but it’s a real freebie at the same time 😉 You can install it directly through VFXCentral until April 30th. You can read the manual here to know all about Trike Immersion. We have a long list of aircraft to survey. Some of them are released, some aren’t yet! Let us know what aircraft you’d like us to work on in the AVSIM forum thread! We are planning an update for 777 Immersion and A320 Family Immersion to use the same technologies we used in 737 Immersion (i.e. longer light beams and enhanced wing condensation). We can’t give an exact date for this update but it is high up on our todo list right now! 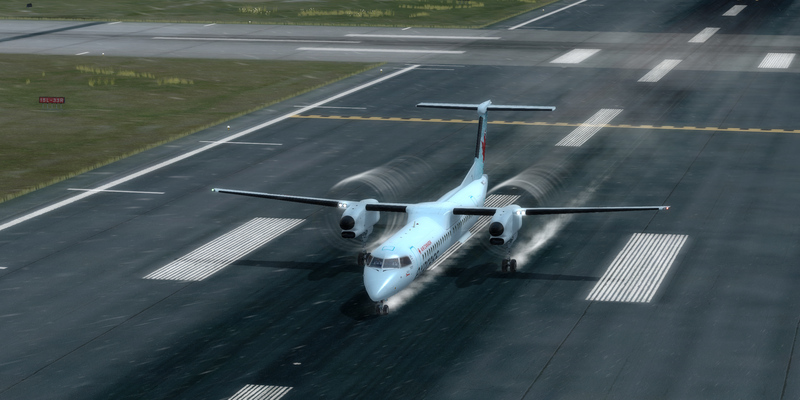 Next Article IXEG 737 Release Date Announced!